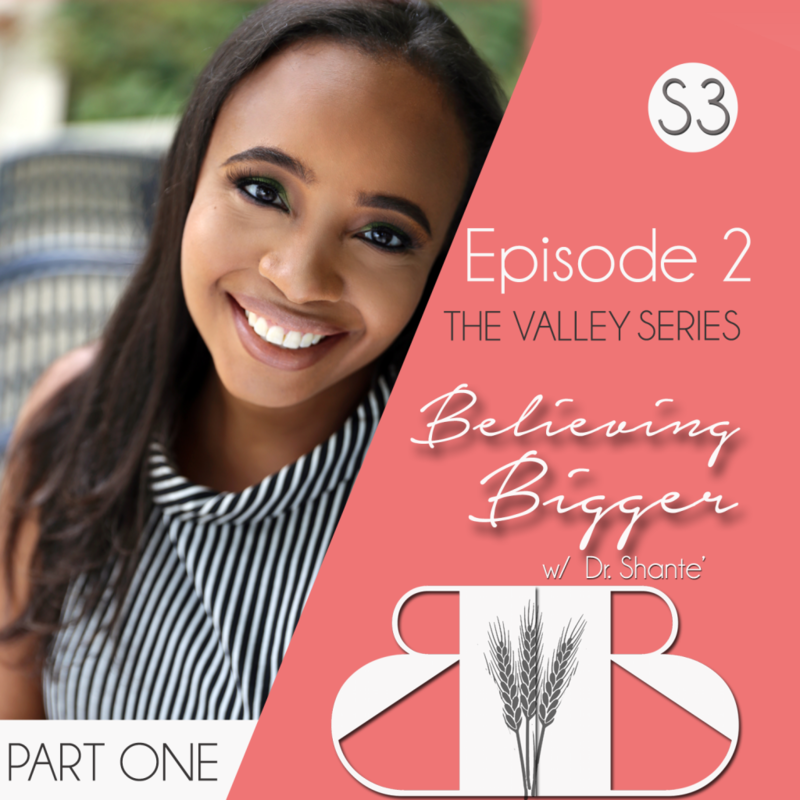 This is part one of a 3-part series on going through the valley of your life. 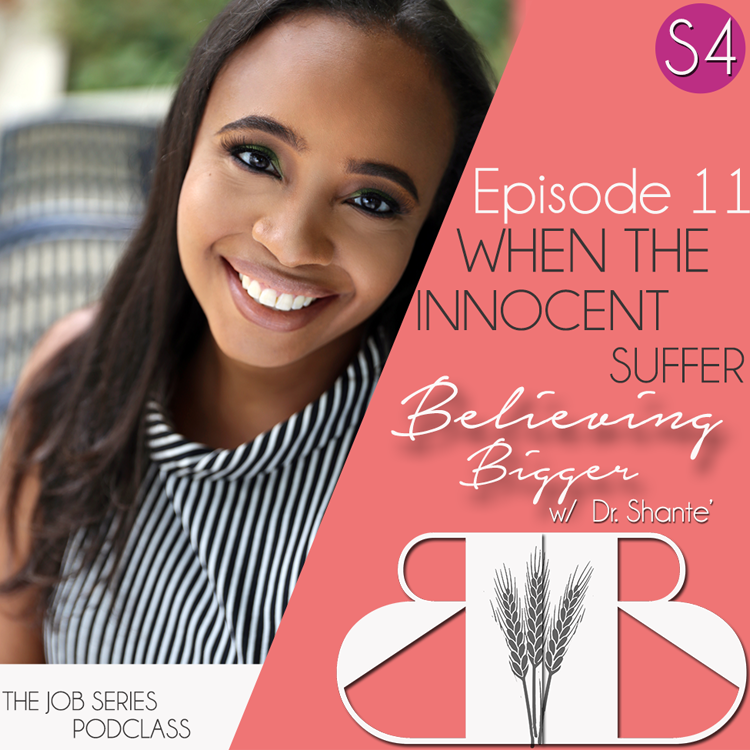 This year, Dr. Shante came very close to shutting down her business and this podcast, but instead of giving up, she persevered… and it paid off BIG! 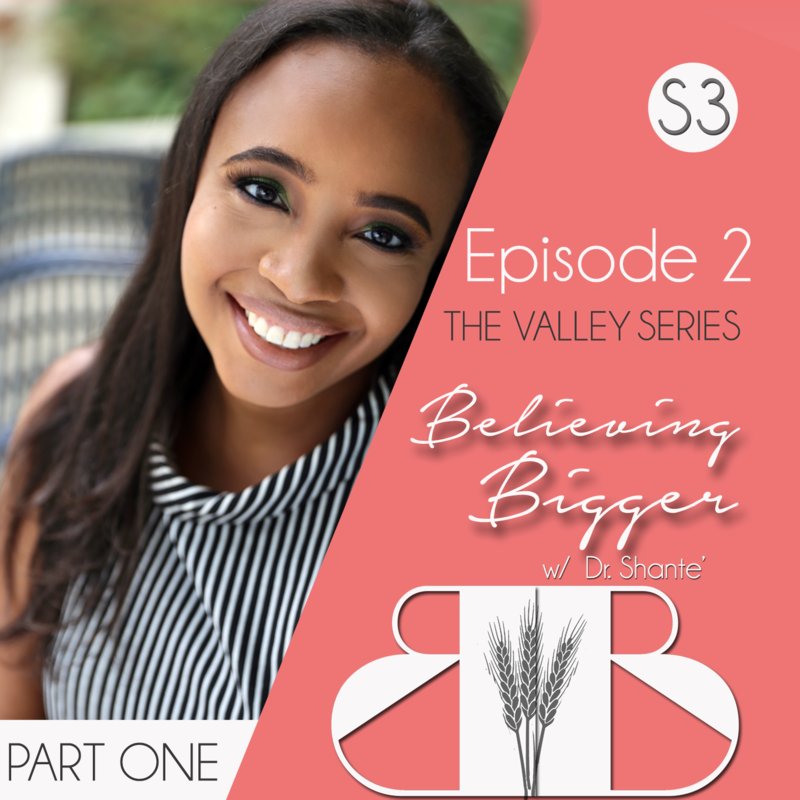 Life has a way of making us want to give up, but in The Valley Series, Dr. Shante shows you how to Believe Bigger than your circumstances.